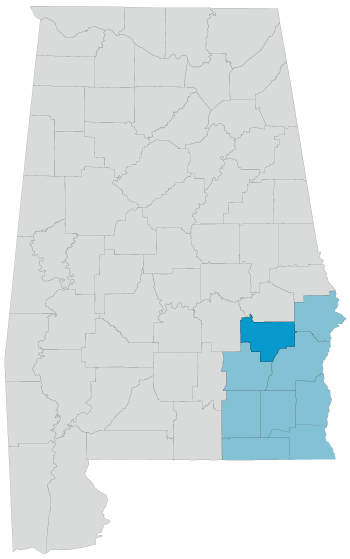 Bullock County is located in the southeastern portion of Alabama. The county’s cities and towns include Union Springs and Midway with Union Springs being the largest city. Major highways include US Highway 29, US Highway 82, State Route 51, State Route 110, State Route 197, and State Route 239. Many people traveling between Auburn University and the more southeastern region of the state utilize these roadways. According to the most recent census, Bullock County boasts a population of 10,914 residents.